Since 1940, Holderness School has produced 17 Olympic athletes, six World Cup Championship Team members, 15 Collegiate All-Americans, and 38 National Team members. In just the past few years Julia Ford ’08 competed for the U.S. Alpine Olympic Team in the 2014 Winter Olympics in Sochi, Russia; Julia Marino ’11 was the first skier to compete for Paraguay in the Winter Olympics—ever; and big mountain skier and two-time World Champion Chris Davenport ’89 was inducted into the 2014 Ski and Snowboard Hall of Fame. 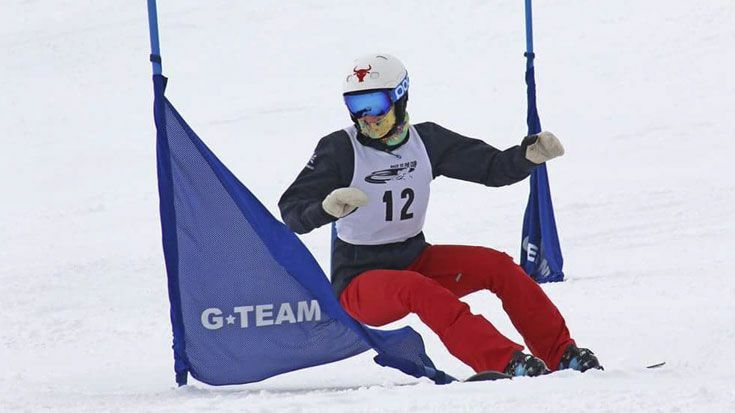 Our snow sports athletes train to compete in the prep school league, and the US Ski & Snowboard, USASA and FIS circuits. There’s a reason why we’re known as the best preparatory school ski program in the nation—we produce winners year after year. Not a skier? Not a problem! Try out our Intro to Snow Sports Program, which teaches beginners how to alpine and Nordic ski, snowboard, ice skate, and snowshoe. The program promotes outdoor adventuring, the learning of new skills, and the benefits of physical fitness. To encourage skill development, the group usually practices one activity for several days in a row before switching to a new sport. The group typically splits its time evenly between Loon Mountain (alpine skiing and snowboarding) and our beautiful campus (Nordic skiing, skating, and snowshoeing). 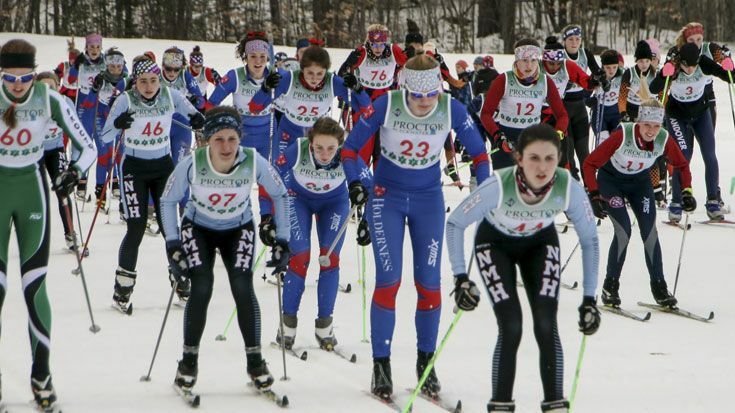 Nordic skiing is a proud and storied tradition at Holderness School. Alumni of the program include Olympian Carl Swensen and current Dartmouth College standout Fabian Stocek. Members of the Holderness team compete on several levels, the best vying to make the Eastern team and represent our region in national competition. Other students new to the sport are introduced to both classical and skate techniques and learn to appreciate the glories of Nordic skiing through the beautiful New Hampshire winter. Holderness Freestyle Ski and Snowboarding provides the best opportunities for athletes to train, compete, and achieve their highest potential. Our programs develop athletes of all abilities, guiding them through a systematic development process in a safe and nurturing environment. We are a recognized leader in USASA and US Ski & Snowboard snowboarding and skiing among independent schools, and we train to win at all levels—from Lakes Region to the U.S. Nationals and beyond. 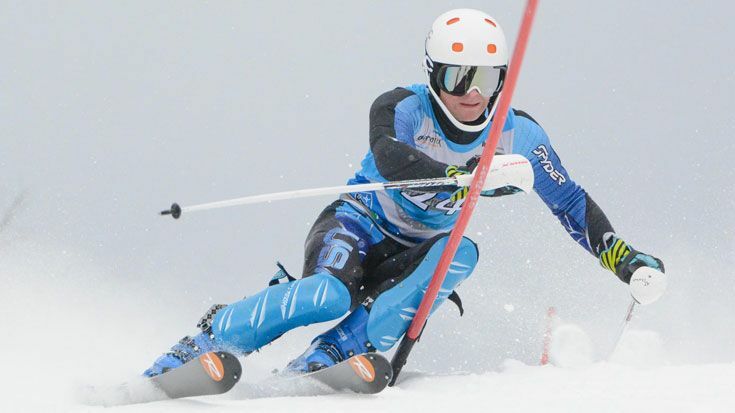 The Holderness School alpine skiing program is a recognized leader in ski racing in independent schools. We help our athletes achieve their highest potential as individuals and ski racers, and encourage a lifelong love of the sport. Our teams support the newest alpine athlete, as well as the US Ski & Snowboard/FIS veteran. Our world class coaches work one-on-one with our skiers, maintaining best practices in strength and conditioning, dry land training, and cross training. Skiers train at the best speed training venue in the East, the Mittersill Training Slopes at Cannon Mountain. Cannon Mountain is the home training site for the Holderness School USSA/FIS ski team. 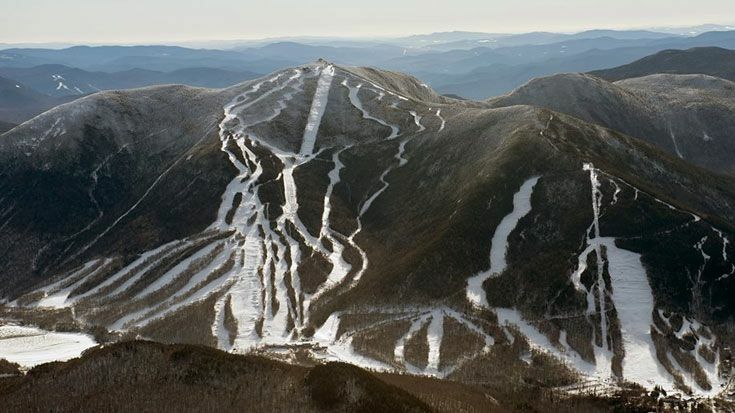 In October 2014, the Mittersill Race and Training Slopes at Cannon Mountain Ski Area became a designated training site for the U.S. Ski Team. This project is the stunning result of a public/private partnership between the state of New Hampshire, Franconia Ski Club, and Holderness School. 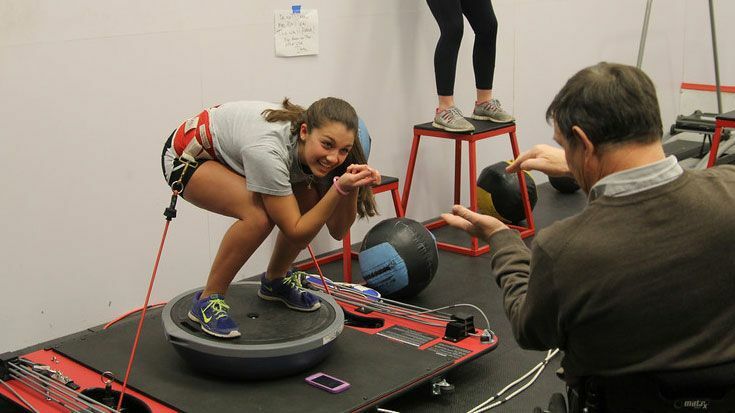 At Holderness School, our strength and conditioning program is an integral part of our overall athletic program. Our S & C coach works with athletes and their coaches to help develop endurance, speed, control and power to improve competitive performance. Holderness School is proud to partner with Nick Preston and Freestyle America on curriculum development for all of our freeski athletes. 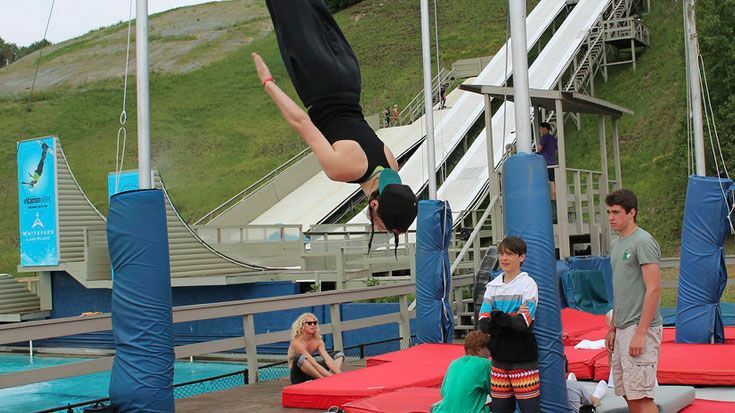 Coach Preston, whose career highlights include coaching Olympian and gold medalist Hannah Kearney, works closely with Holderness coaches on curriculum development, and our athletes train at Nick’s trampoline facility near Loon Mountain.